Dry, cold air. It changes the way the skin behaves and looks. 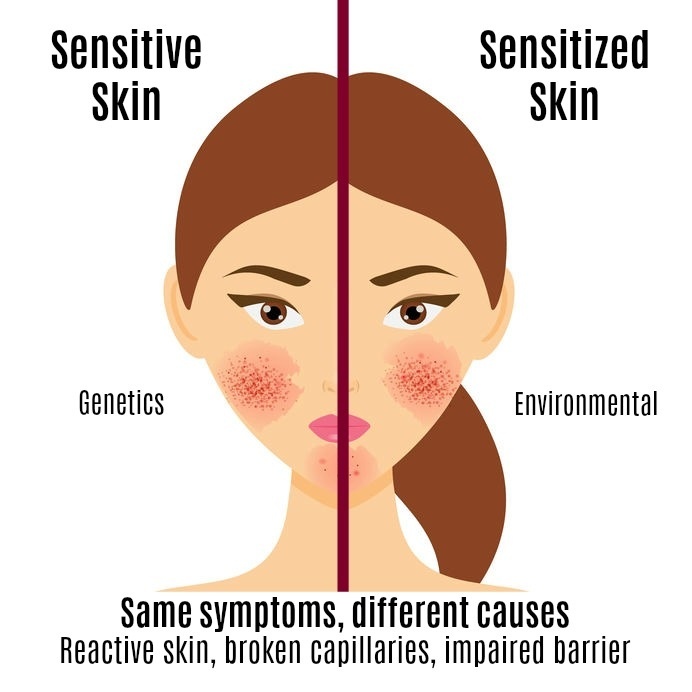 Your skin may not be as happy as the summer where you have humidity. Believe it or not, more aggressive skin care programs are better tolerated in the summer even though you might be out in the sun (with sunblock on!). 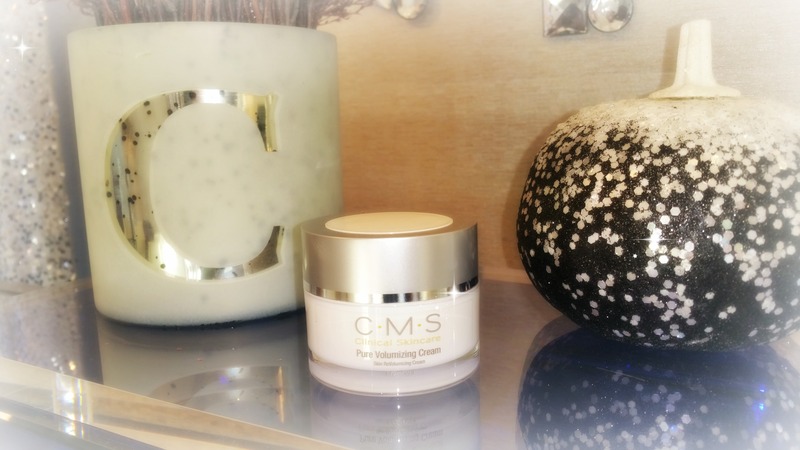 Charmed Medispa has a solution for dry, cracking, dehydrated skin and it’s called Pure Volumizing Cream. Sounds delicious, right? It is not a moisturizer. Pure Volumizing Cream is a moisture treatment. Big difference. Pure Volumizing Cream penetrates to the deep layers of your skin creating a change within the cell. In addition to this, it does significant plumping of the skin. Plumping is addictive. We don’t really want to be plump anywhere else but the face! Fine lines and wrinkles look better instantly. This product is as close as you can get to topical filler. It’s packed with hyaluronic acid, multiple peptides, vitamin C and other amazing antioxidants. It’s pure joy! It’s addictive! And it’s ours exclusively at Charmed Medispa located in Newark, Delaware. We offer Botox, fillers like Restylane, Juvederm and Voluma as well as laser therapies including laser hair removal, laser resurfacing like Fraxel and Pixel, chemical peels including the Charmed Fresh Peel, ViPeel and Brightening Therapy Peel as well as customized, results oriented skin care.